Romance Packages, Birthdays, High Teas and More. 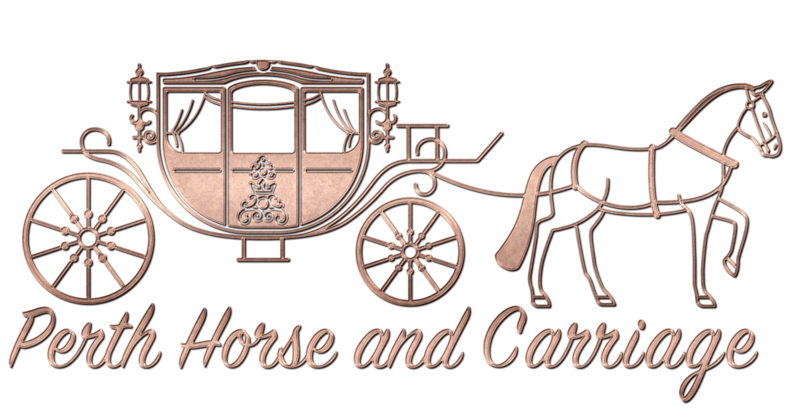 Perth Horse and Carriage started in 1998 from humble beginnings under the name of Golden Sunset Tours as a tourist venture in the small north-west town of Broome, WA. It has only been in the last part of 2016 that we have finally renamed the project to become more relevant and to better describe our current activity. 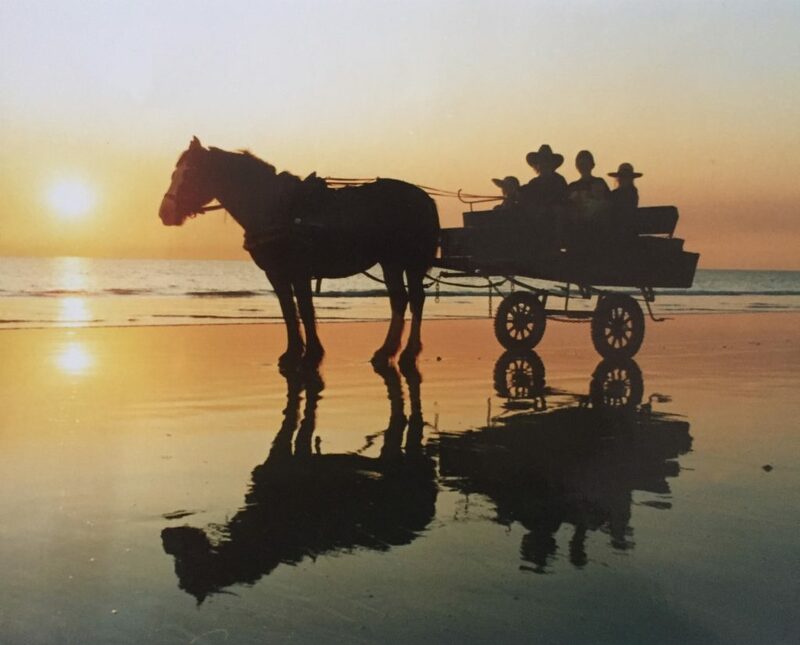 catered meals as the sun set over the Indian Ocean on the magnificent Cable Beach, to what we have developed into today, we are to date, the longest running and most trusted horse drawn carriage provider in Western Australia. 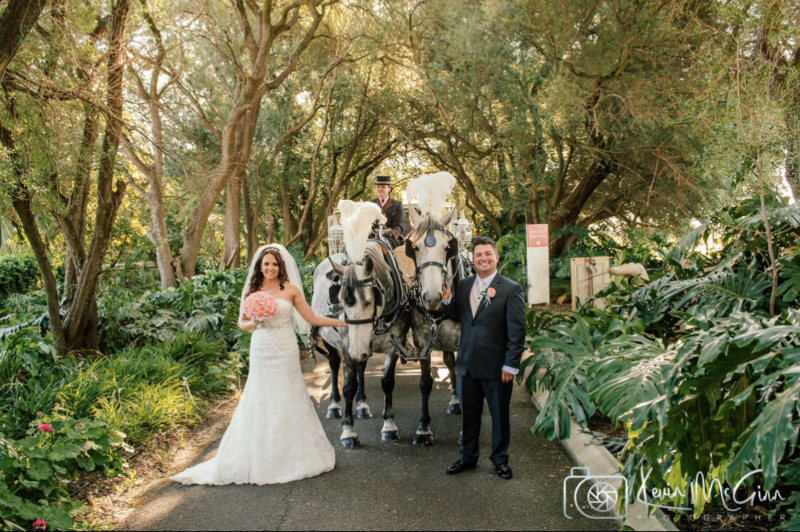 This, coupled with our vast experience and dedication to our past and future clients, our diligent work has firmly established Perth Horse and Carriage as the preferred supplier of horse drawn carriages to most of the leading function venues in and around Perth. Over the years we have serviced almost a thousand very special individual clients and thousands more passengers who have all enjoyed their time with us and we with them. Soon, there will be thousands more as we create new projects in the near future. So, if you haven’t already done so, we invite you to keep in touch to enjoy the experience with us.